As itContracting’s Service Delivery Manager Carol is responsible for partnering with both our clients and Associates to ensure the delivery of the highest level of recruitment and staffing solutions and services. Carol has in-depth experience working in IT Recruitment, Sales and Account Management for some of the most prominent names in the industry such as Oracle and Datapac. 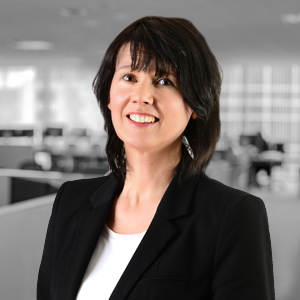 Since joining itContracting in 2014 Carol has been responsible for the ongoing delivery of some of the largest and most complex IT staffing solutions services in the Public and Private sectors in Ireland, from Helpdesks and multilingual support centres through to Project Management Offices and Development teams. Carol holds a Masters in Business and Employee Engagement from the Irish Management Institute.